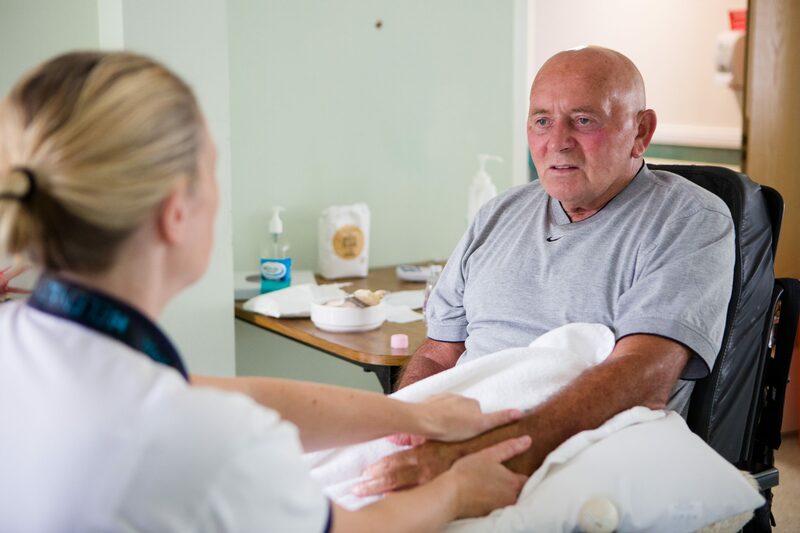 At Castel Froma Neuro Care we provide 24-hour neurological care for both respite and permanent patients over the age of 18 who have acquired a brain injury or have neurological conditions such as Multiple Sclerosis, Parkinson’s and Huntington’s disease. Neurological care referrals to Castel Froma Neuro Care are free of charge and obligation. All individuals require an assessment prior to admission to ensure the centre is able to meet their needs. We offer care across two sites in Royal Leamington Spa – Lillington House and Helen Ley. If you would like to discuss a potential neurological care referral or admission please contact us.